On September 30th, Kyiv Appeal Court decided to detain the head of Kharkiv regional organization of “Svoboda”, the candidate for the post of mayor of Kharkiv Igor Shvaika until November 4th. 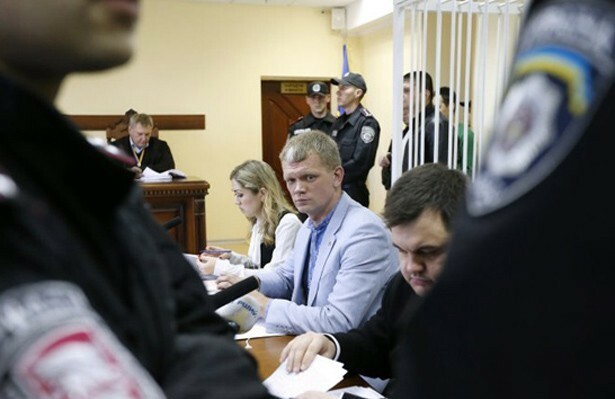 The Court also set the bail, which equals 1000 minimum wages, and is 1.217 million UAH. In his turn Shvaika, called the decision “marasmatic and politically violent.” He added that he does not have the money for a deposit. On the same day, the official website of the press service of the Party and the Facebook page reported that the head of the secretariat of the party “Svoboda”, the ex-MP Alexander Mirny, made a pledge for releasing of Igor Shvaika. Recall that Igor Shvaika is suspected of violating the article 294 of the Criminal Code (organization of mass disorders) in the case of collisions by the Verkhovna Rada on August 31st, in which some people were killed.